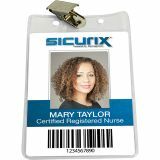 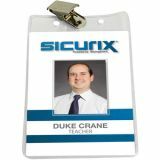 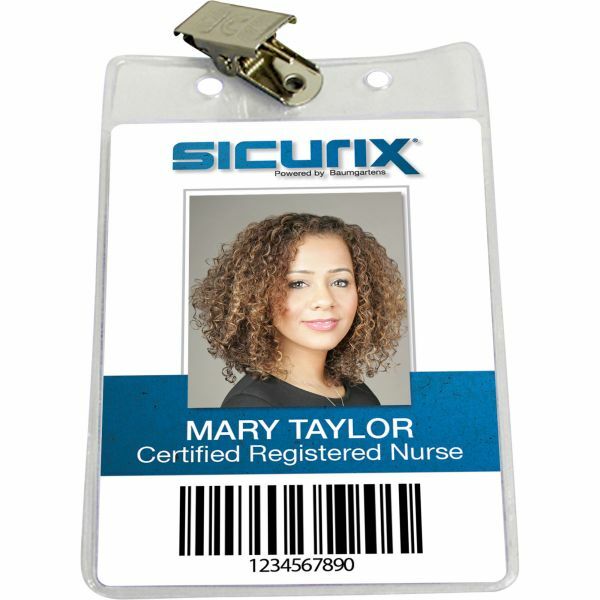 SICURIX Vertical Badge Holder with Clip - Clip-style badge holders conveniently hold security and ID cards. 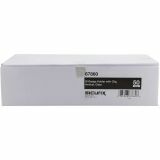 Made of clear, sturdy vinyl. 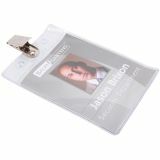 Prepunched for ID card reels, strap clips, lanyards, chains and barbs. 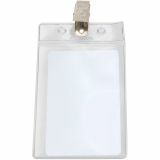 Each badge holder includes a metal clip for fastening.